New songs you need to check out! 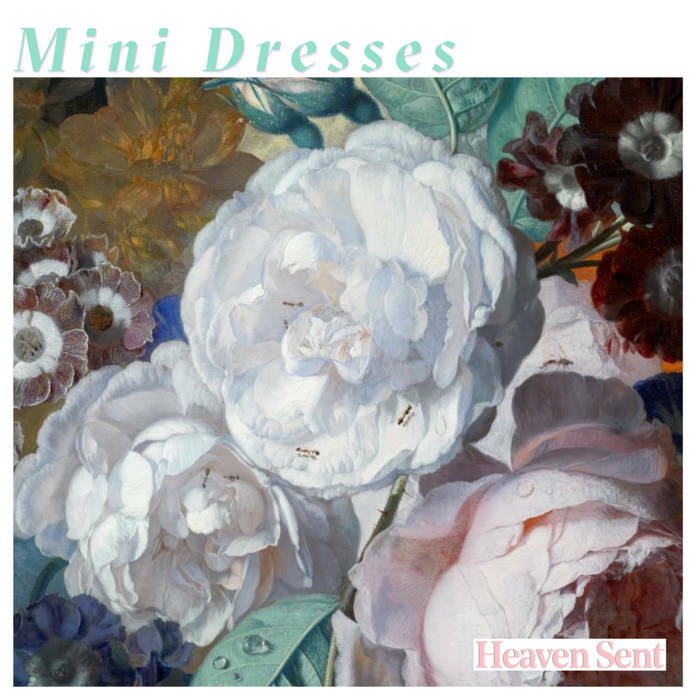 Boston-based trio Mini Dresses just released Heaven Sent, and the title track is so beautiful. 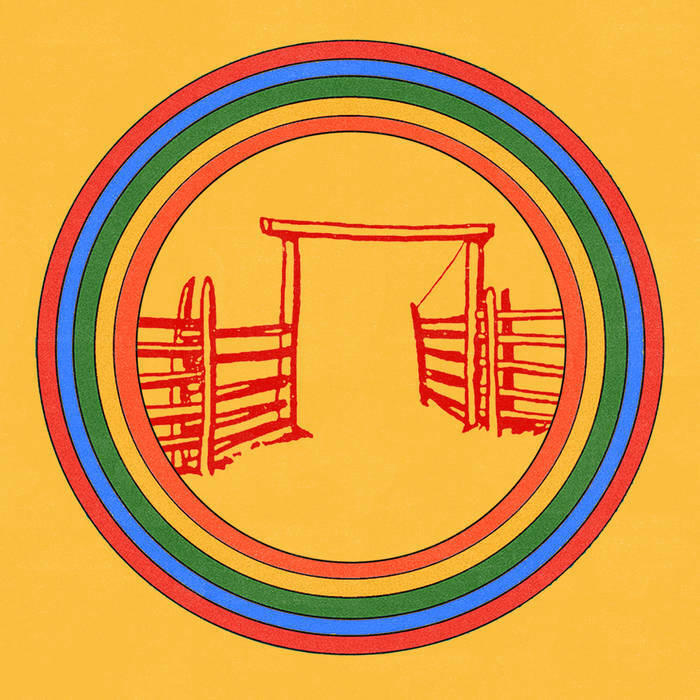 It’s slow-moving, but heavy, dreamy, and wistful. According to their Bandcamp, the album was recorded throughout 2017-18 and is “an album of accumulation — of spaces, moments in time, emotions.” Mini Dresses’ LP release show is April 4 at the Lilypad Inman, so if you like this track, don’t miss this show! “I don’t wanna be with you but I don’t wanna be alone too,” sings the lead, Sophie Opich, opening the track with this catchy phrase. This is an energetic indie song that’s questioning a relationship and our human need for company. “Alone Too” is from the Phoenix-based band’s new sophomore album, NO. 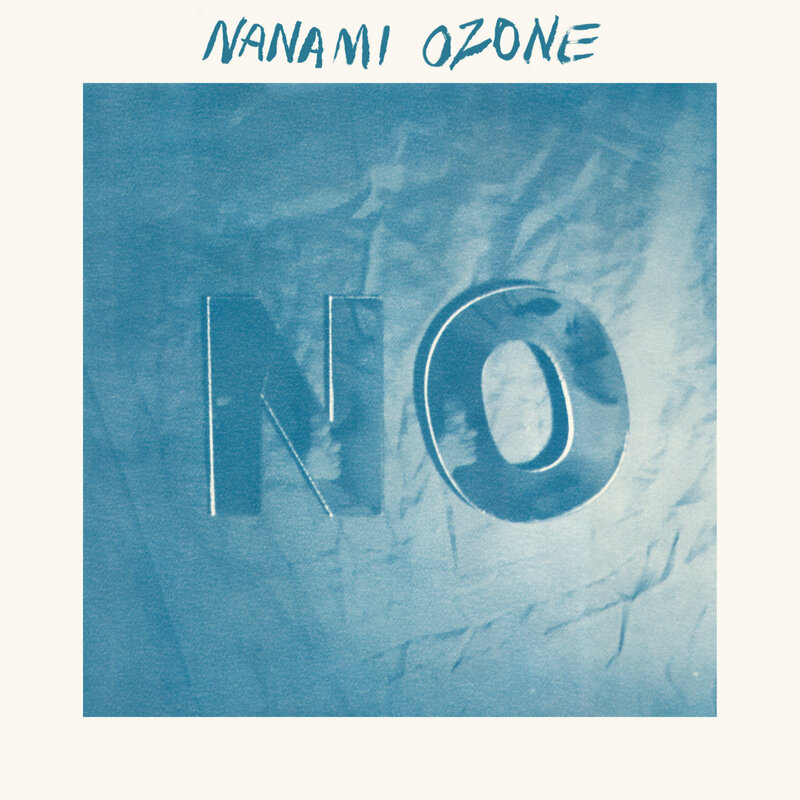 Nanami Ozone will be stopping in Boston on May 14 at O’Brien’s, also joined by Hypoluxo. This is such a fun track that blends punk, indie, and pop all into an eclectic track that makes you want to dance. “Choose Go!” is from CHAI’s newest album, PUNK. CHAI is an all-female band from Japan that seeks to redefine the meaning of “kawaii.” From the band’s website, “there should be many more types of kawaii, and everyone is kawaii in her own way. You should be who you are.” So wholesome, so PUNK. 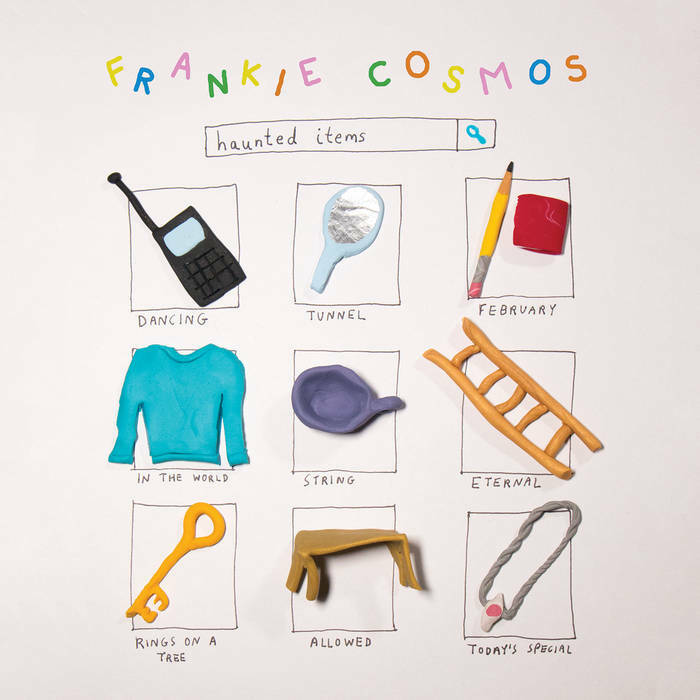 Frankie Cosmos is back at it again with a couple short new tracks, including this one, “February,” clocking it at just under 2 minutes. It’s hearkening back to the stripped-down simplicity and emotional vulnerability of Zentropy. This new digital-only installment of songs, Haunted Items, is being released weekly through April 3. “February” is paired with “In the World” in the second release of Haunted Items. This song makes me feel like I’m walking the neon-lit rainy streets in Bladerunner. The overlapping channels of the sung lyrics makes it an ethereal, trance-like, 80’s-inspired track. Imagine if John Maus made actual vaporwave/chillwave music – this is it. Check out this week’s Spotify playlist!